The PhiLL(er) | Independent music news, reviews, and podcasts that include mixes, new songs daily, and interviews. Ahead of the July 9th release of their fifth studio album, Fever Forms, The Octopus Project have revealed the video for the single “Sharpteeth”. Filmed in their hometown of Austin, Texas at the Scottish Rite Theater, the video opens with feather/furry headed humans performing and observing the song until a theremin encounter in the mystery jungle brings in the human-headed element. 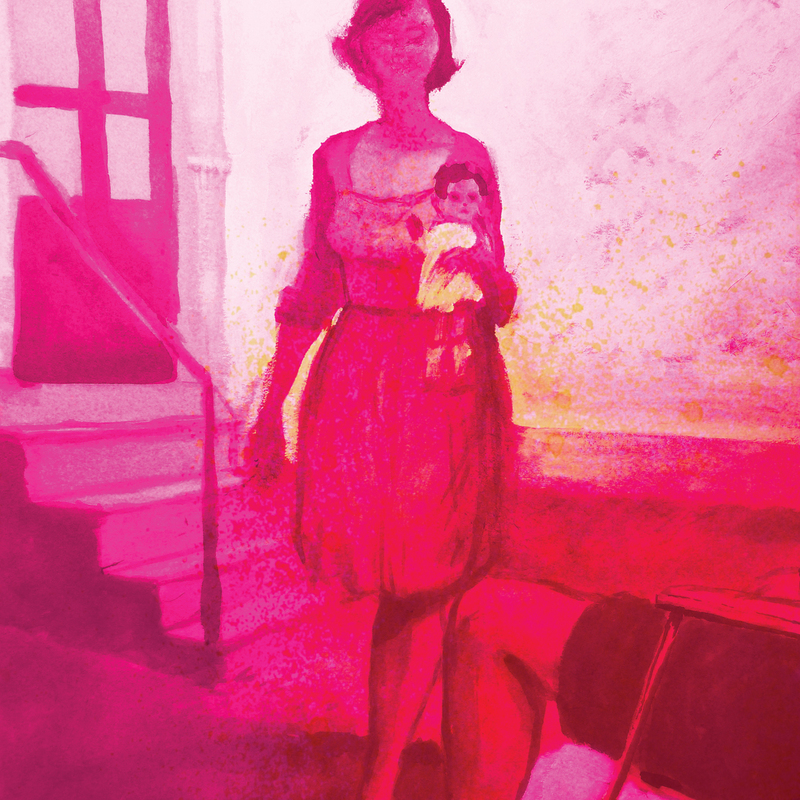 In addition to the video presentation, you can pick up the “Sharpteeth” single in a limited fluorescent pink vinyl 7″ format directly from Peek-A-Boo Records. The Fever Forms album is also available for pre-order on the site in a variety of formats (digital, vinyl, CD) as well as in a “Super Deluxe” format that includes the singles, t-shirt, and most awesome, a 3D Viewmaster + 3D reel. Note the pluralization of the word “single”. In addition to “Sharpteeth”, the track “Whitby” is also available as a single and below for your listening pleasure. This entry was posted in New Albums, News, Videos and tagged peek-a-boo records, the octopus project on June 27, 2013 by PhiLL Ramey. 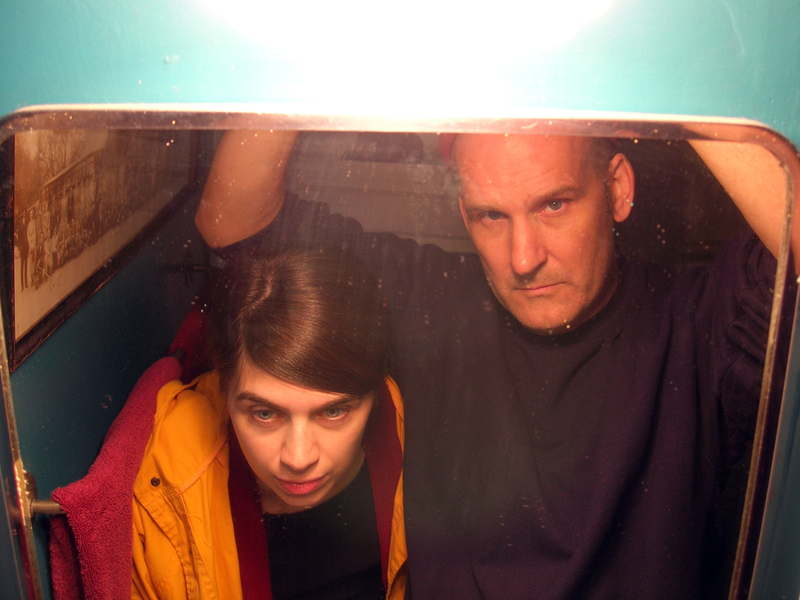 The Evens, a duo consisting of Ian MacKaye and Amy Farina, are heading out on a quick one week-ish long tour of the Midwest tomorrow. Below is a quick rundown of dates and locations, but for full details (including full addresses, door times and costs) click here. Check out “King Of Kings” which is the opener from their third full-length, The Odds which was released late last year. This entry was posted in News, Tours/Events and tagged dischord records, the evens on June 25, 2013 by PhiLL Ramey. This entry was posted in New Song Daily, Podcasts on December 11, 2012 by PhiLL Ramey. 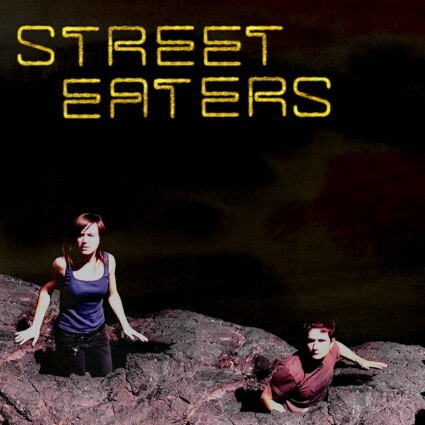 Window by Street Eaters from Street Eaters on Vimeo. This entry was posted in New Song Daily, Podcasts and tagged street eaters on October 18, 2012 by PhiLL Ramey.